You'll go up an escalator to reception, where your boarding pass will be checked. If you'd like a shower, this is the time to request one, since there's often a wait and you may not get in if you don't have a long time before your flight–I didn't. 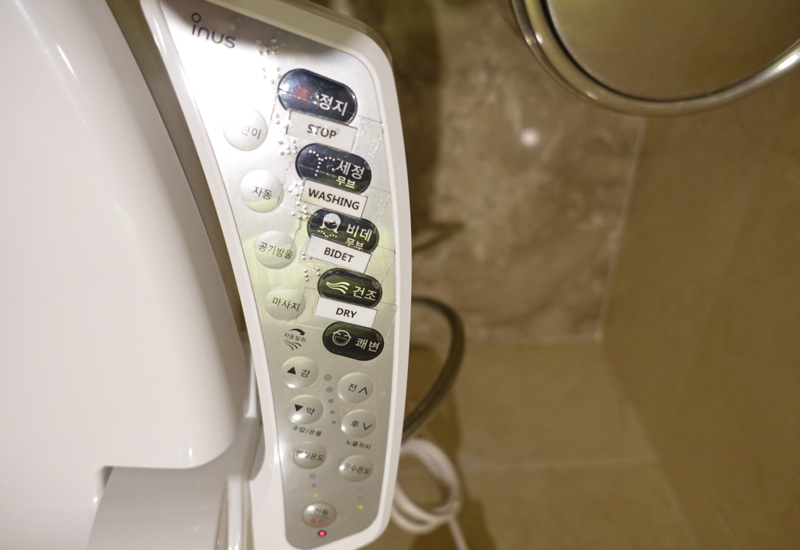 You'll be given a buzzer when a shower is ready for you. 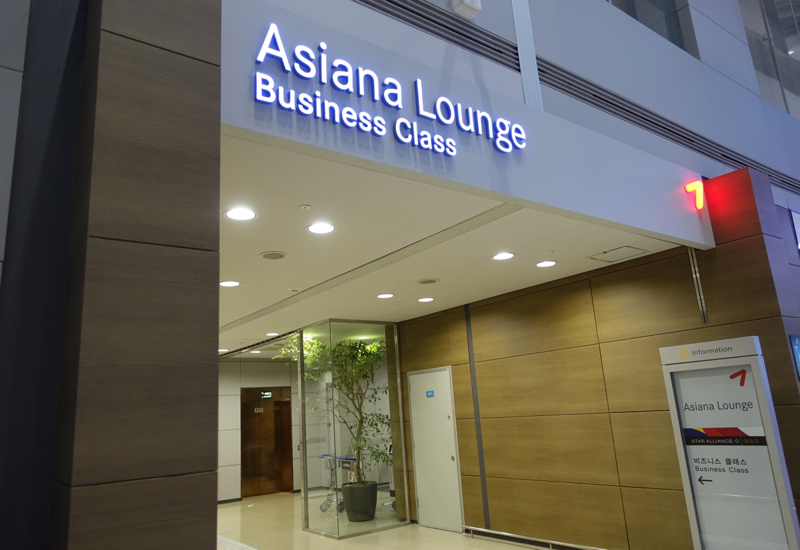 The Asiana Business Class Lounge is actually in two parts, a right hand side and left hand side, so altogether, there's quite a bit of seating. The right hand side tends to be a bit busier. 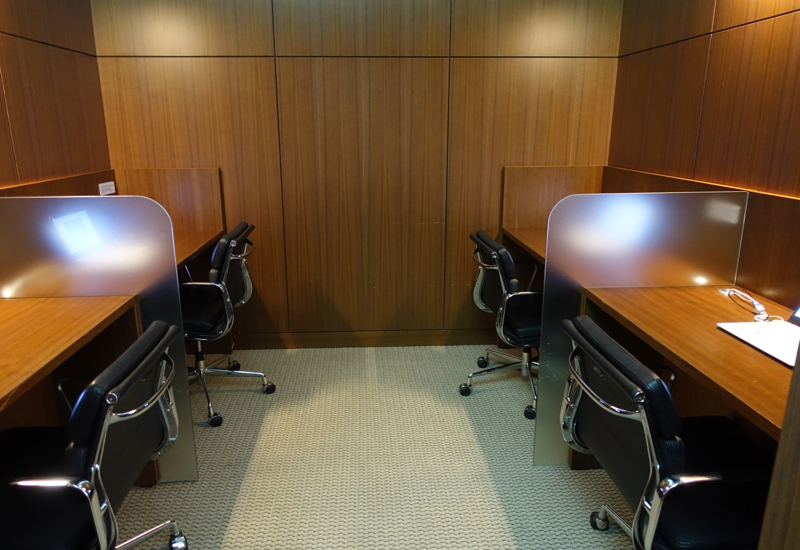 Decor is similar although not quite as elegant as Asiana's First Class Lounge–that is to say, a faux library design. 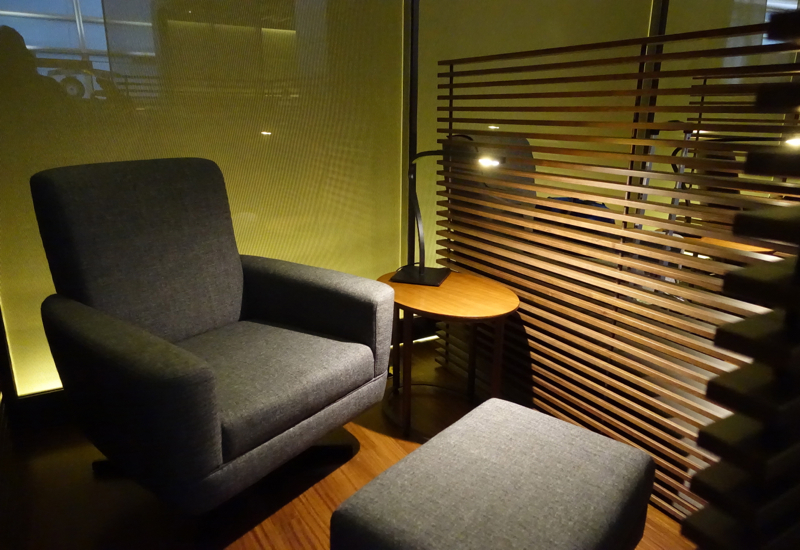 Relaxation chairs in cubicles, although they don't recline as much as the ones in Asiana's First Class Lounge do. 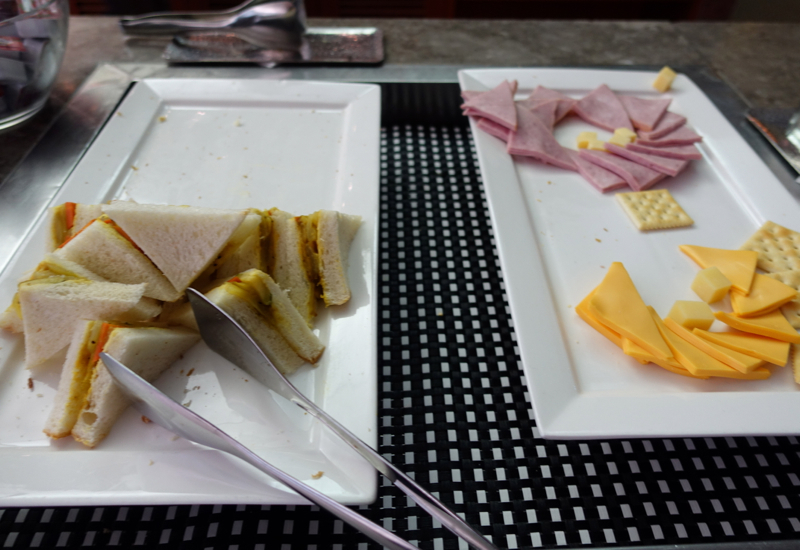 I wasn't all that impressed with the food offerings even in Asiana's First Class Lounge, so I was even less impressed with the food offered in Asiana's business class lounge. 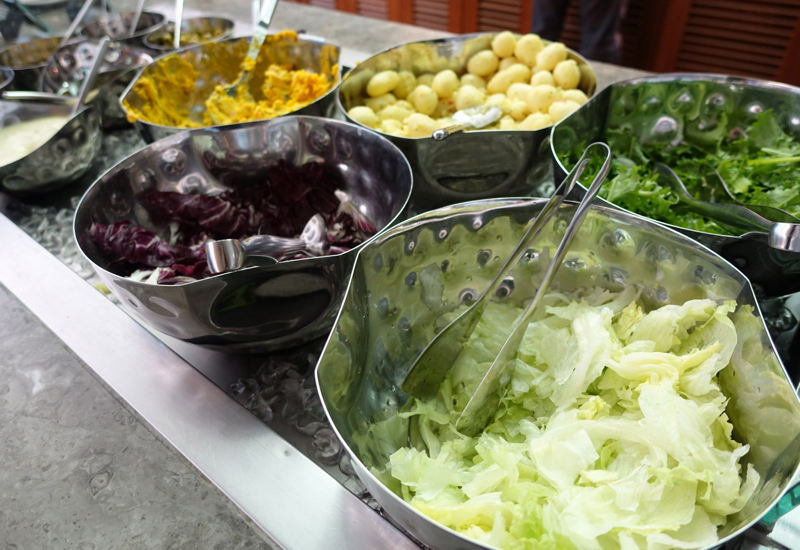 There were some basic hot food options, which again didn't look enticing. 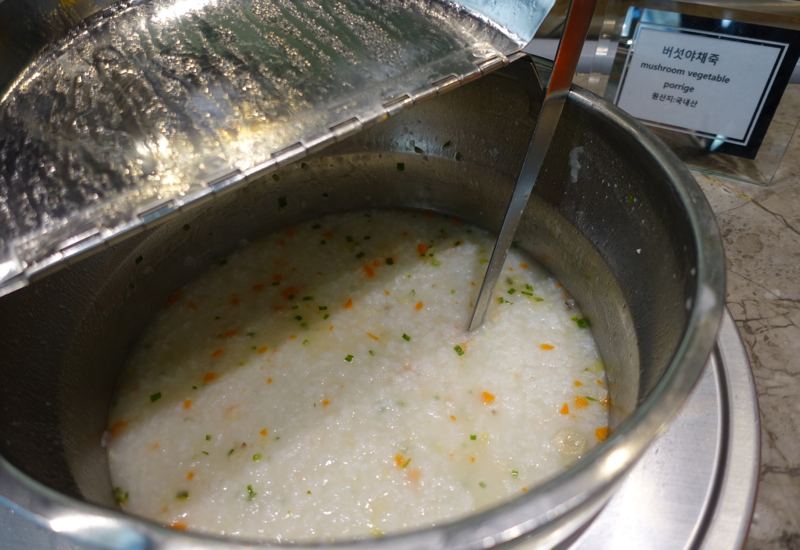 There was a Korean mushroom vegetable porridge, that at least looked quite nourishing, if bland. 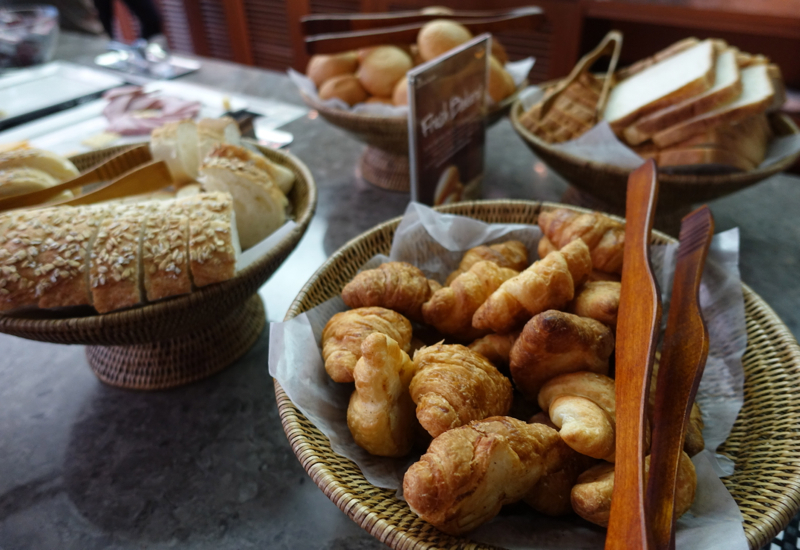 Probably about the best thing I saw were the croissants; some other basic breads were also available. 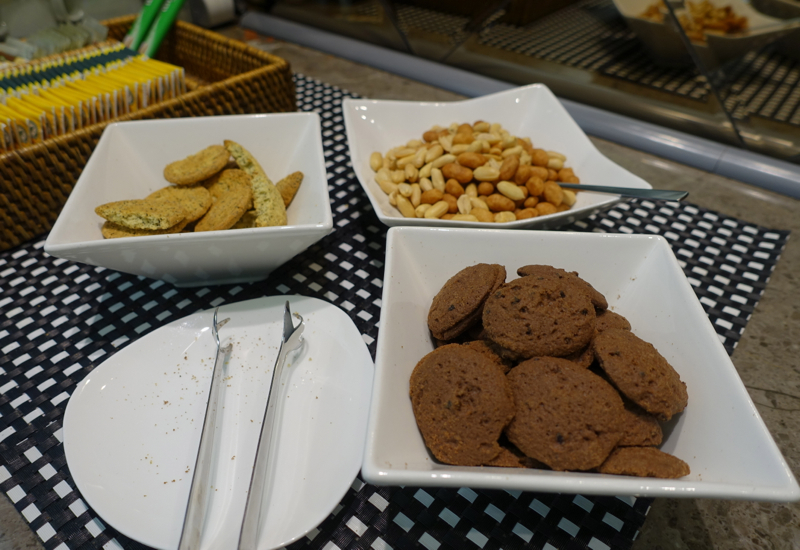 And an espresso machine was available. 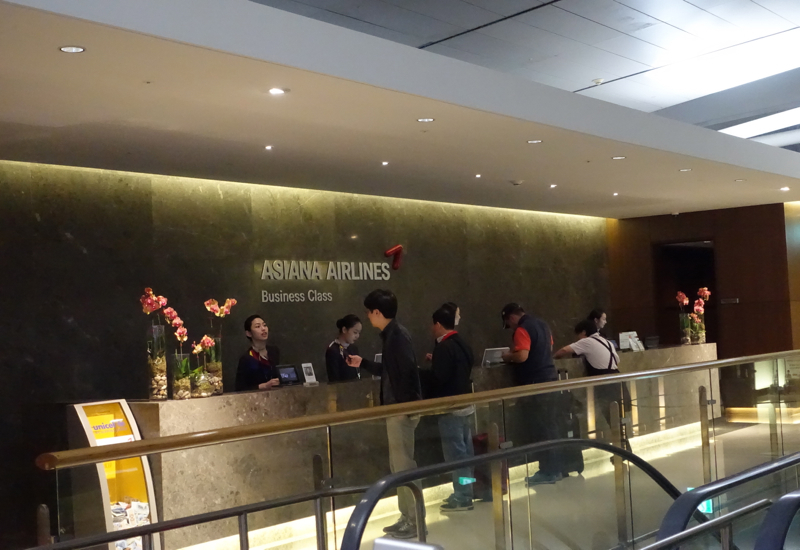 I liked that the Asiana Business Class lounge offered ample seating, thanks to fairly spacious right hand and left hand sides of the lounge. 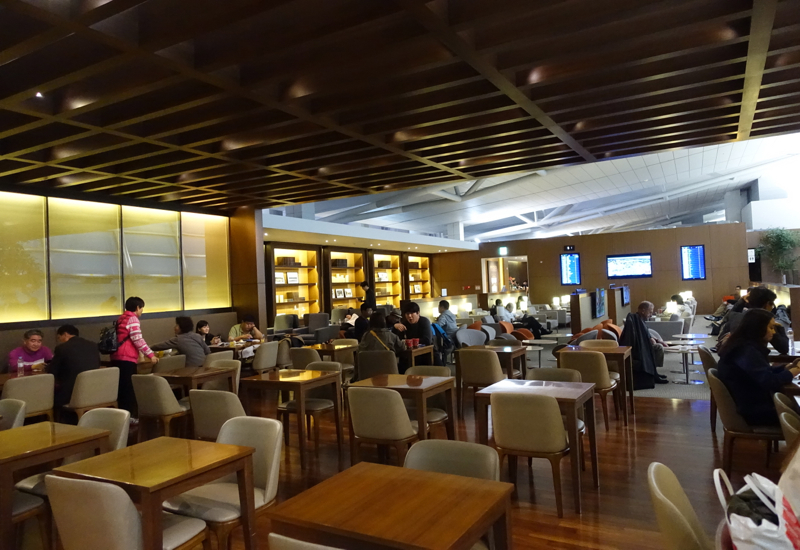 The overall design is fairly nice, with large windows on one side and a less sterile feel than in most lounges with the bookshelves. 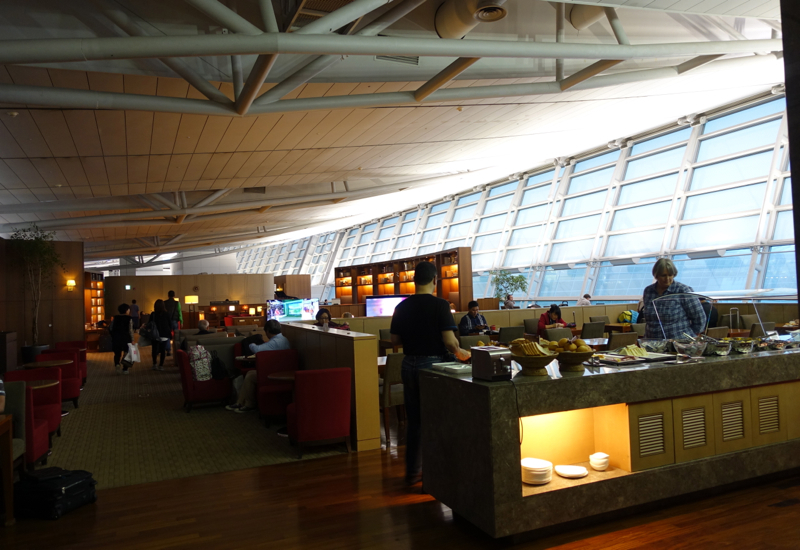 That said, plenty of business class lounges have space and are quite well designed; I feel the Asiana Business Class Lounge doesn't compare well to, for example, Cathay Pacific's The Wing Business Class Lounge, where I've always managed to get a shower, and which also has a noodle soup bar with more appetizing food than Asiana's lounge offers. 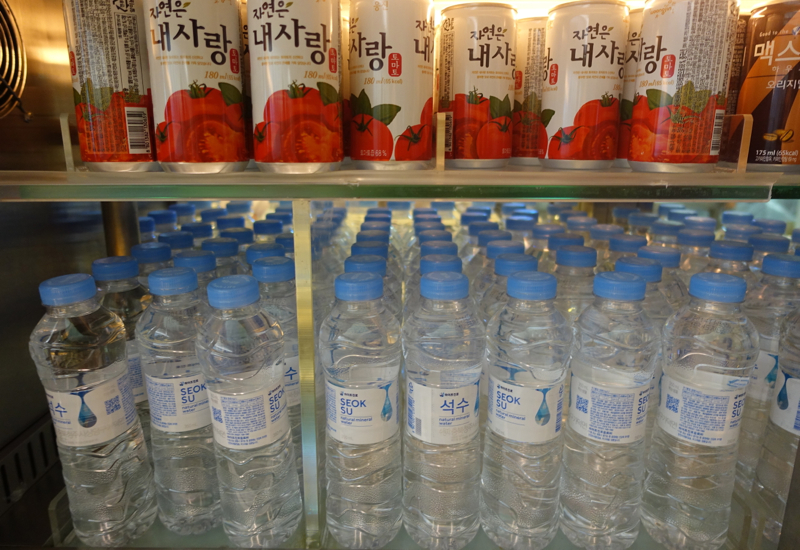 If you've been to the Asiana Business Class Lounge in Seoul, what was your experience?